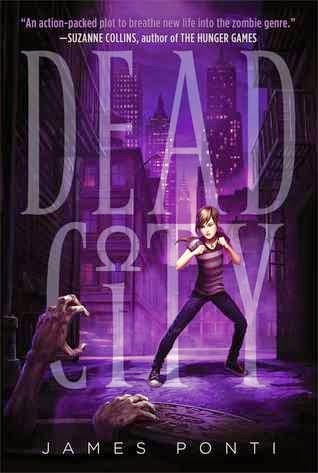 Add Dead City to your To-Read list here. Dead City is a book about a girl named Molly Bigelow. She lives with her sister and father, and hangs out at the morgue around lots of dead bodies. Her mom worked there, so it has become a habit as well as a nice reminder after her mother died of cancer. What Molly doesn't know is that her mother has secretly been training her to be a zombie hunter in New York...part of a group called the Omegas. This book takes you into the beginning of Molly's zombie hunting career, as well as many new discoveries. Because face it, when your mother is one of the most-known and best Omegas that ever lived, it's hard not to follow in her footsteps. This book was very funny! It is great for people who want a zombie book that is not scary but rather funny. I rate this book a 9 /10 because it was funny and exciting but sometimes I needed to read over the details.